Our friendly, professional staff invites you to stay in our hotel and enjoy a Hot Deluxe Continental Breakfast, Free Wireless High Speed Internet Access, Fitness Center, Business Center and year round Heated Indoor Pool. 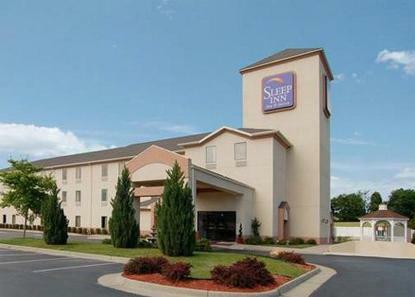 Our hotel is conveniently located close to all the fun and excitement of Richmond, Petersburg, and Emporia. Only minutes from the North Carolina Border. Visible from I-95, Exit 33. ATM on Site. Suites available. Pet Accommodation: 15.00/night per pet. Cats must be kenneled. Limit: 2 pets per room, maximum of 50 pounds.